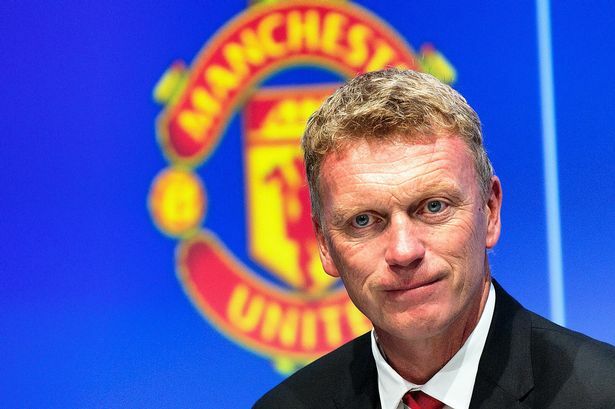 Approximately three years ago a nervous David Moyes faced his first press conference as the new Manchester United manager. In that press conference he stated that Sir Alex Ferguson had visited his home one night and at first he thought Sir Alex had come to buy one of his players. It turns out that Sir Alex told him that he was going to retire and he (Moyes) was going to be the next Manchester United manager. If Moyes had any sense he would have thanked Ferguson for the offer and politely refused it. Alas for him and the United faithful he accepted saying , when offered the chance to be Manchester United manager, “how could he turn it down.” The man who wanted the job, Jose Mourinho, was overlooked unfortunately, and Moyes set about shaping his United team into some form of unit. He promised to bring in world stars but between them, Moyes and the executive vice-chairman Ed Woodward only managed to recruit Marouane Fellaini and in the process pay more for him than they would have done earlier in the transfer window. Hindsight is a wonderful thing but foresight should also be valued especially in the area of appointing a new manager or buying or selling players. The competitive world of football today demands it but more importantly perhaps the fans demand it. Approximately two years ago after the sacking of Moyes a very different individual was appointed the Manchester United manager. Louis Van Gaal’s first press conference showed, in contrast to Moyes, a man full of confidence who believed in himself and who was determined to succeed. Van Gaal had just managed Holland in the World Cup and brought with him the aura of a seasoned professional. 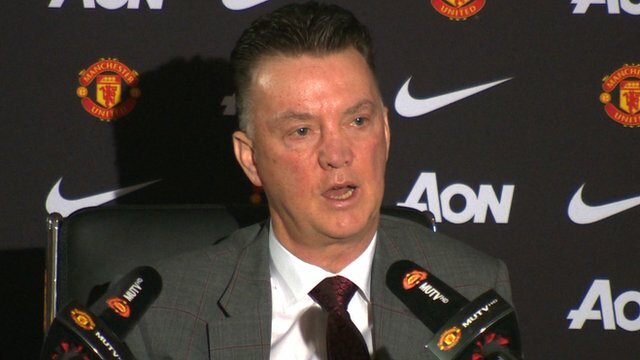 Van Gaal was welcomed by Sir Bobby Charlton who made it plain that he thought this time United had got the right man. The man who still wanted the job, Jose Mourinho, was once again overlooked and the Van Gaal era duly got underway. To say now that he was patently the wrong man for the job became clear as each quirk of his nature, each word from his lexicon, and each invented philosophy was expounded to the waiting public. In his own way Van Gaal was a throwback to an age when football was less about individuals and more about the team. This is why Van Gaal put a special emphasis on possession of the football; possession,sideways passing, ball retention and back passes were part of his world and that is what he served up at Manchester United. It was in truth never going to be accepted at a club for which the word ‘attack’ is part of its very DNA. Van Gaal’s first season was plagued by injuries to important members of the squad and his second season by players who seemed to lack the conviction of their manager. Towards the end of the second season Van Gaal was forced to promote members of the youth team because of some key injuries and his own decision not to seek replacements for the players he sold, particularly forward players. The younger players he turned to in his hour of need brought energy, enthusiasm and desire, they were the reason the season ended well. Although missing out on the main goal of finishing in the top four in the league United won the F A Cup for the twelfth time in their history. However in the end it was not enough for Van Gaal with rumours circulating even on the night of his F A Cup triumph that he was about to be sacked. On May 27th 2016 Jose Mourinho, the man who wanted the job all along according to reports, signed a three year contract to manage Manchester United, with the option of an extension to 2020. In his first press conference as the new United manager there was no nervousness or old fashioned philosophy but a certain confidence that comes with a serial winner. Sitting relaxed and answering questions without cliche’s Mourinho was, as he said, “where he wanted to be”. 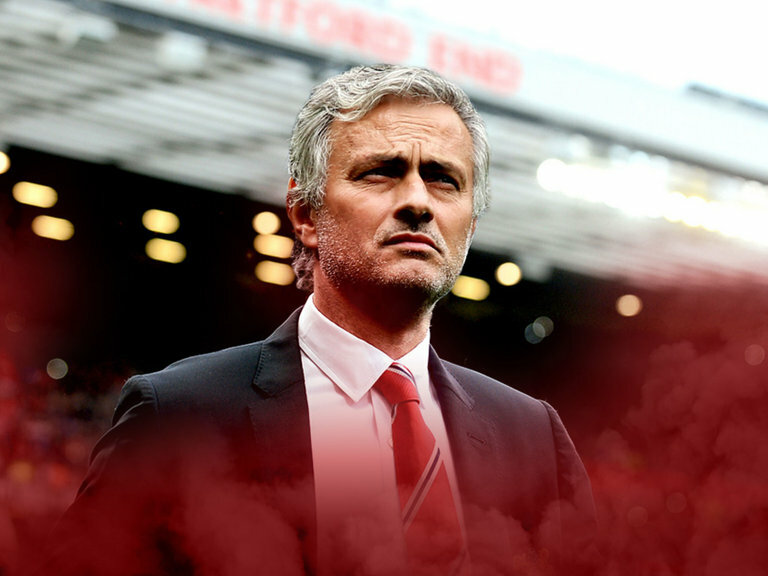 In the forthcoming season it will become clear if his aims for the club are matched with the reality or if Mourinho has a bigger job on his hands than he at first thought. Having already stared to mould the team the way he wants it, buying a defender, a midfielder and an attacker, the eagerness to resume his managerial career is clear for all to see. The early signs of the Mourinho era at Old Trafford look extremely promising after the last three seasons under Moyes and Van Gaal. Mourinho’s appointment seems to have rejuvenated the club from top to bottom and the excitement is growing regarding the new season ahead. Mourinho knows he still has various people at the club itself and amongst the fans who are not 100% behind him as yet, he is pragmatist after all. It will be interesting to see how long the Mourinho era takes before winning them over, if he ever does. For now, for most people, Jose Mourinho has started well, and that, after the last three seasons, is all that can be asked for.